Casago offers full pool care service as an added property management program. We ensure that you and your guests are able to enjoy the pool as we coordinate pool cleanings with guest check-ins. In order for your pool to remain safe for swimming the chemistry must be maintained properly. This takes chemistry knowledge and experience to get right. Homes under the care of Casago Management Services will enjoy the first two months of service free. 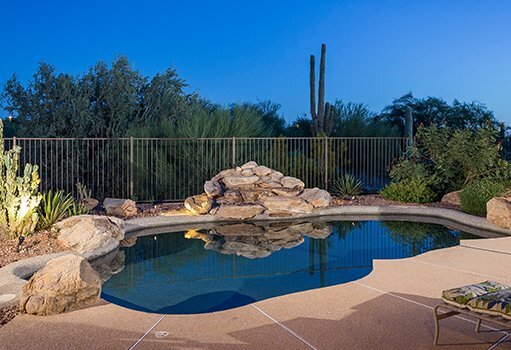 Full Service Management and Stewardship of your home extends all the way to the pool. Casago Pools Services will tend to your pools with the same care and attention we give to your home. 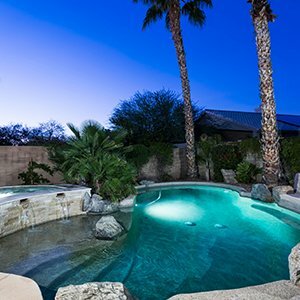 To ensure you and your guests receive immediate support, we offer full-service pool care with a staff of pool cleaners and experienced mechanics. Casago has over 20 years of combined experience in the furnished and unfurnished rentals, as part of the property management industry. 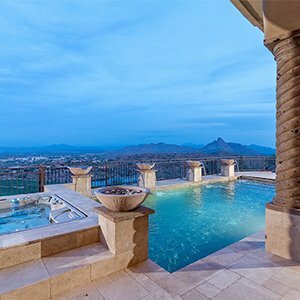 Our company represents clients in the most high demand areas of Arizona and California. We are considered one of the top destination rental companies in these markets. Each office is a fully licensed Real Estate Brokerage. Our licensed area experts are happy to assist with your client needs. Casago will easily, safely and comfortably house your transferees, vacationers and long-term renters. Casago Pool Service is the only company we trust to service and maintain our pool while we are out of town. Casago Pool Service is the best pool company we have ever used. You can trust on Casago Pool Service to give you the best price and superior service. 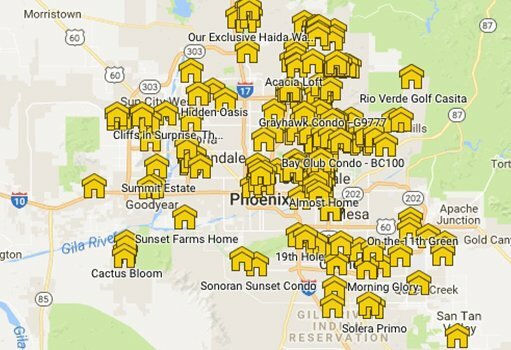 Casago proudly offers rentals throughout the greater Phoenix/Scottsdale area. Our portfolio of homes range from Studio Apartments to large Estate Homes. We offer homes as short term furnished rentals and as long term furnished or unfurnished rentals. The Casago Service Area spans from Verrado (Buckeye, AZ) in the west to Rio Verde in the NE and the San Tan Valley in the SE. Full service from start to finish. Our team understands the nature of property management and we are dedicated to your success and happiness.